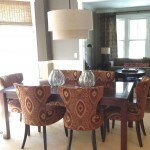 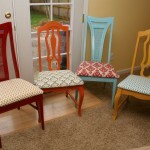 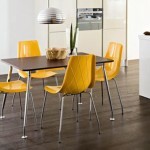 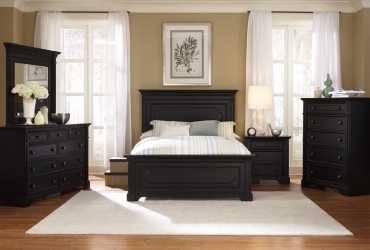 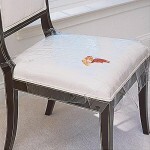 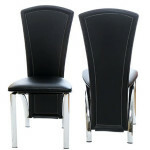 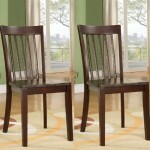 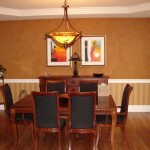 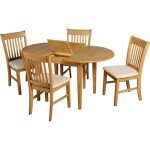 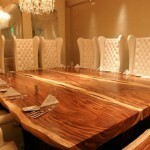 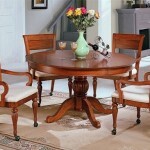 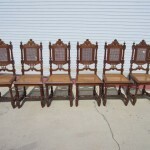 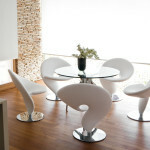 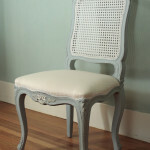 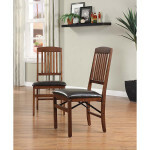 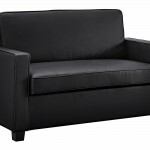 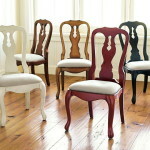 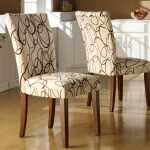 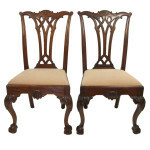 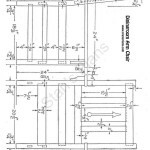 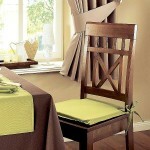 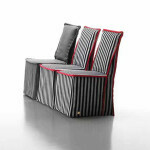 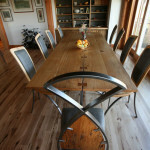 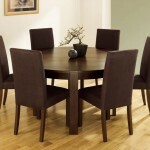 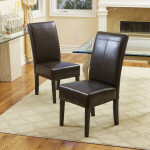 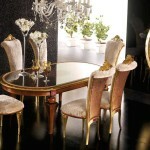 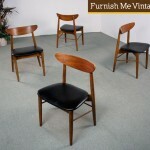 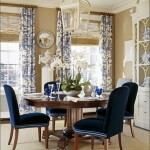 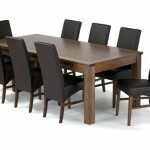 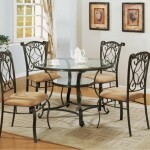 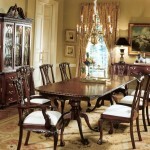 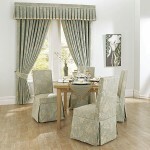 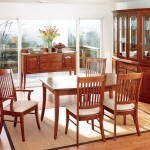 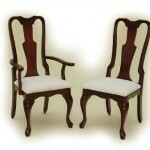 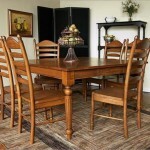 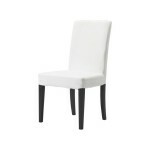 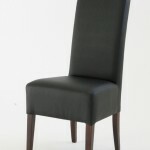 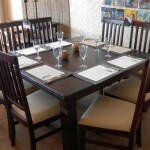 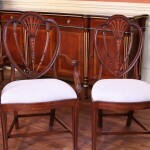 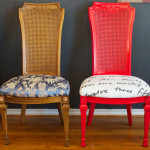 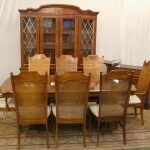 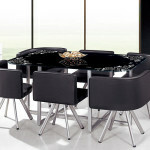 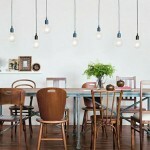 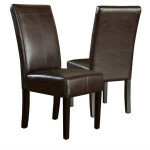 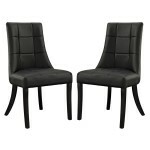 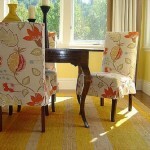 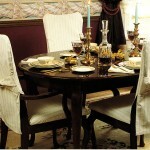 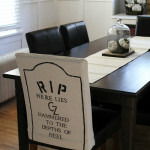 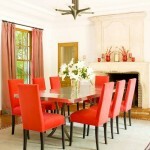 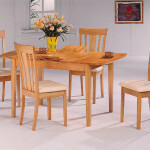 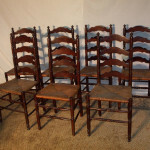 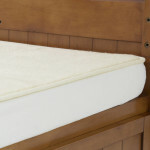 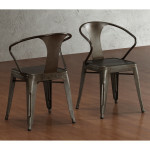 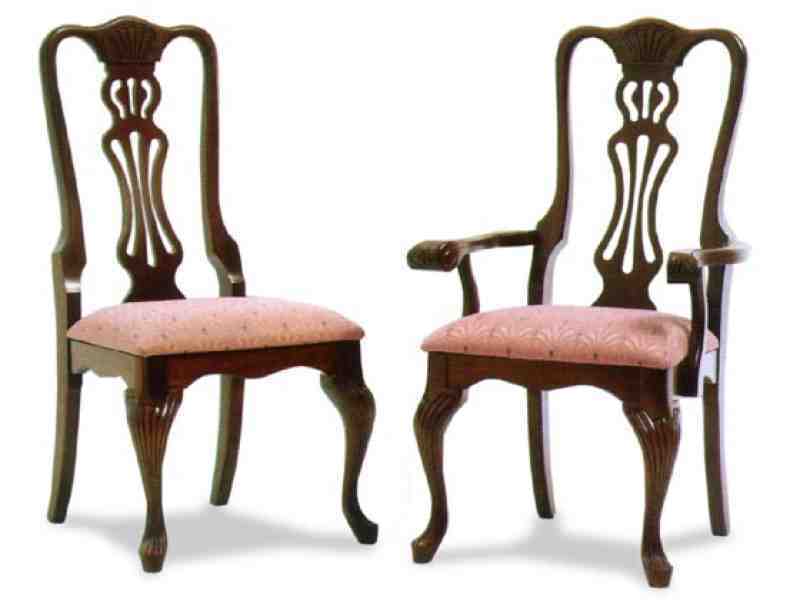 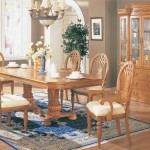 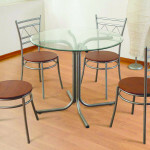 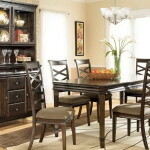 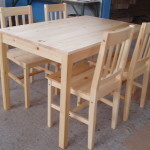 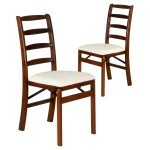 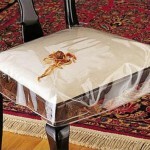 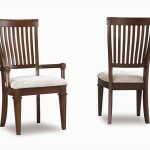 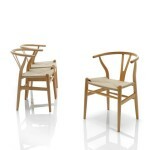 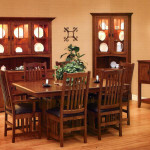 Most dining room tables are 30 inches high, while standard dining room chairs are normally 18 inches high. 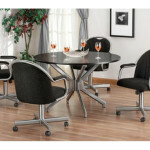 The distance between the height of chairs and the surface of the table is what determines the level of comfort people will get. 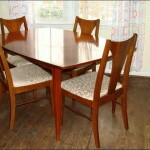 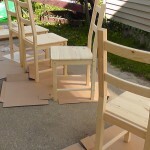 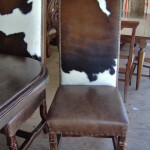 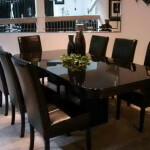 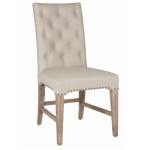 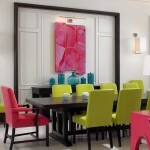 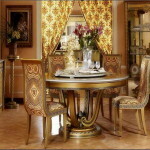 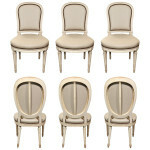 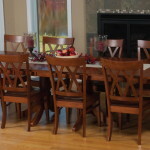 This is something you’ll need to thoroughly consider before purchasing dining room chairs – as much as they may be appealing and enticing, they need to be of the right height in relation to the table to provide optimum comfort.